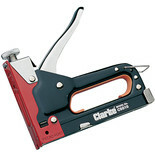 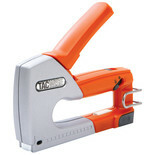 A best selling hand operated nail and staple gun suitable for so many different types of fixing including upholstery, hard-board, fabrics, plywood, canvas, plastics etc. 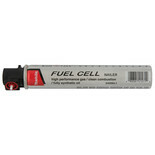 High performance gas with clean combustion and fully synthetic oil suitable for most first fix gas nailers. 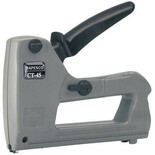 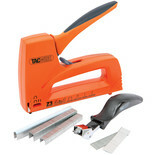 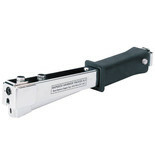 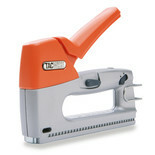 An ABS plastic, BT approved cable stapler designed for fastening the low voltage cables used in telecommunications, security and Hi-Fi installations. 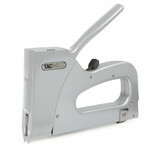 The Bosch 1600A0018c is a multi page stapler can be used with the PTK 3.6 cordless tacker for stapling up to 60 sheets of paper. 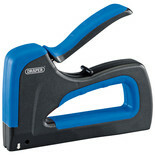 It works best when fixing thin materials on flat surfaces. 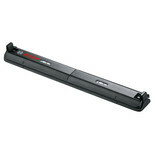 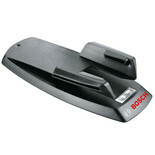 The Bosch 1600A0018D leaflet stapler can be used with the PTK 3.6 cordless tacker for stapling up to 30 sheets of paper.